what pray should i use for killing him? what should my bag look like? 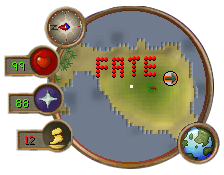 how can i get to kalphite? How can i get to there? Killcount needed? Kalphite queen: Melee prayer, Anger/dfs,whip/zammy spear 1 super set 1 antipoisen 2-3 prayer pots a rope and some food. rope is to get into the cave. Only for bandos you need a hammer to get into the room, for killing kree'arra use a crossbow with ruby/diamond (e) bolts or seercull with dragon arrows. For bandos use Anger/dfs,whip/zamorak spear. Thank u guys and thank you Mary ,but one last question. 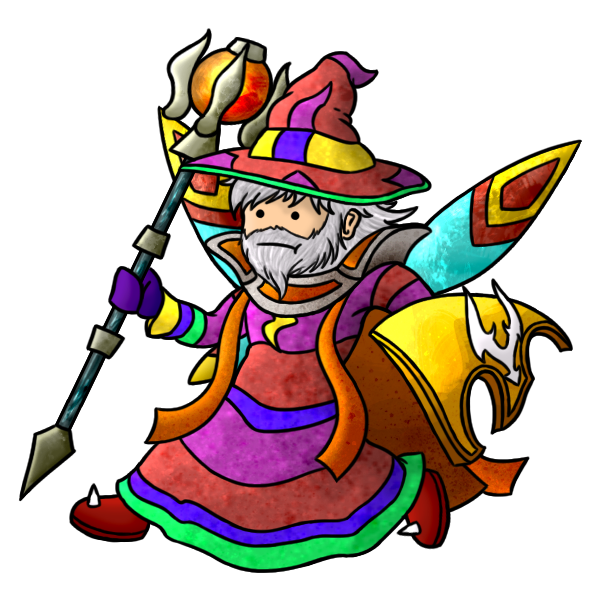 Where can i get saradomin/zamorak armor and capes? To add to this, you can also purchase Saradomin and Zamorak capes from the Magic Shop in Falador (behind the Small Bank).